This compact and lightweight will; keep your Canon SX700 camera safe and dry in any environment. Whether it be Scuba Diving, by the pool side or rafting down a river, you will not miss a shot with the Ikelite housing. 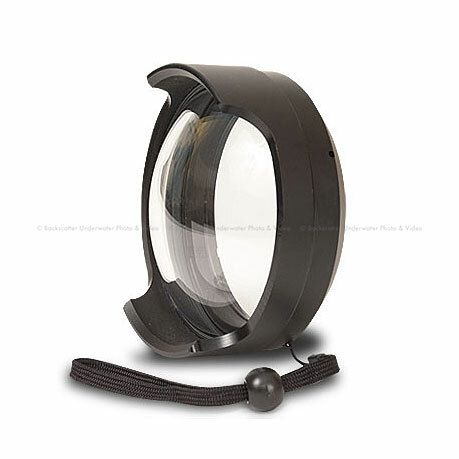 Get a 33% wider image with this Ikelite Wide Dome.